So Cold, Yet So Warm (360/365 year 3) – Annoyingly Boring? 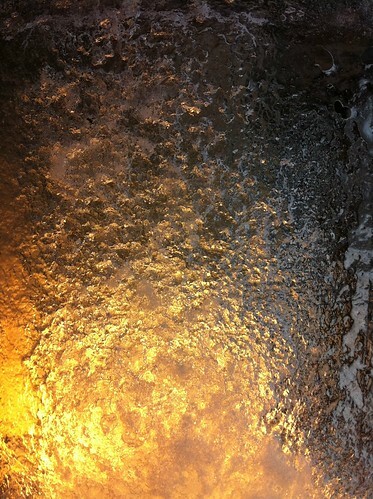 The light fixture on the side of our house was coated with ice and the bulb inside was producing this really warm glow. I really love this photo. I love the colors, the textures..